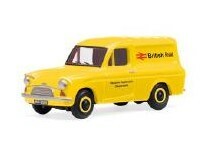 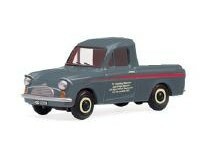 These range from correct scale models to caricatures of the Anglia. 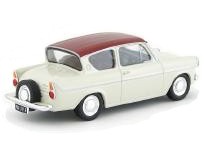 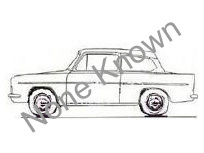 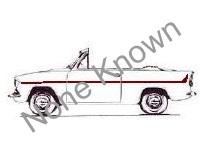 There were very few models produced during the period that the Anglia was manufactured but the model manufacturers have made up for that in the last few years. 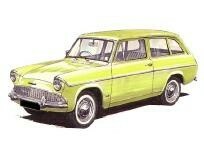 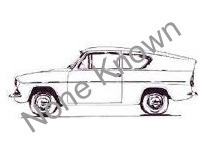 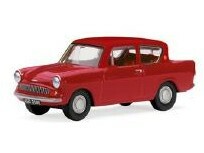 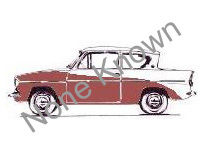 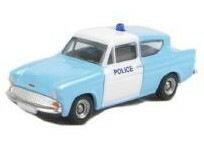 There were also some Models produced featuring some of the other "Anglia Family" Variations.